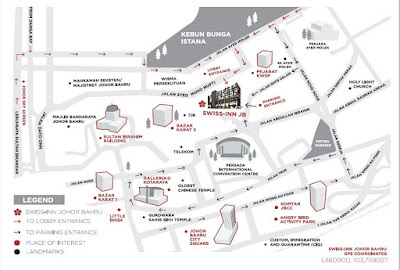 Looking for Selera Kampung favourite this Ramadan at Johor Bahru? 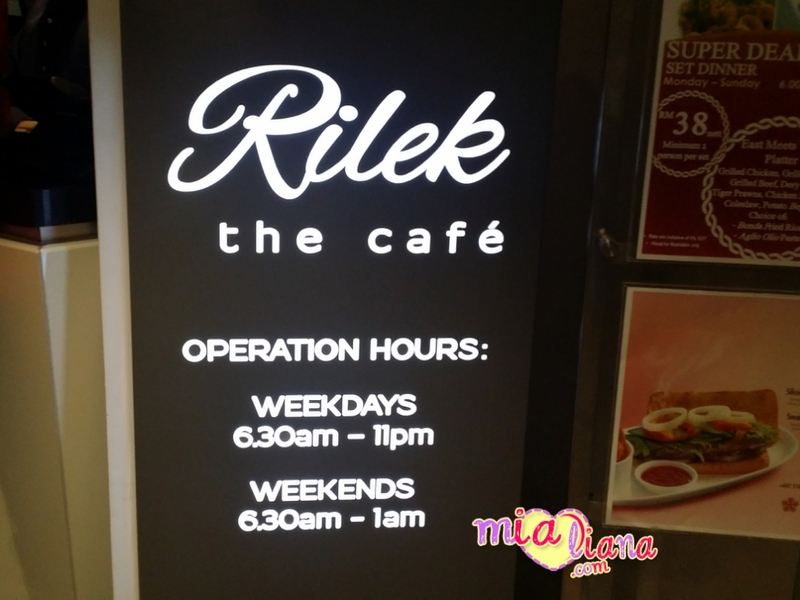 All you need... absolutely at Rilek The Cafe, Swiss-Inn Johor Bahru. 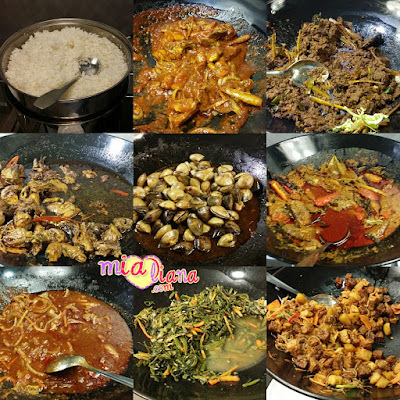 You will find it so amazing for your taste. 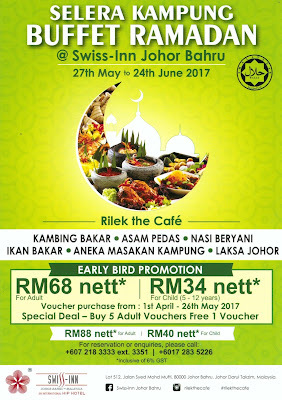 Break-fast (buka puasa) during this holy month of Ramadan with family and friends at Rilek The Cafe, Swiss-Inn Johor Bahru. Placing diners in mind, the Chef and his team is set to cook and bring the delicious kampung flavours back this fasting month. 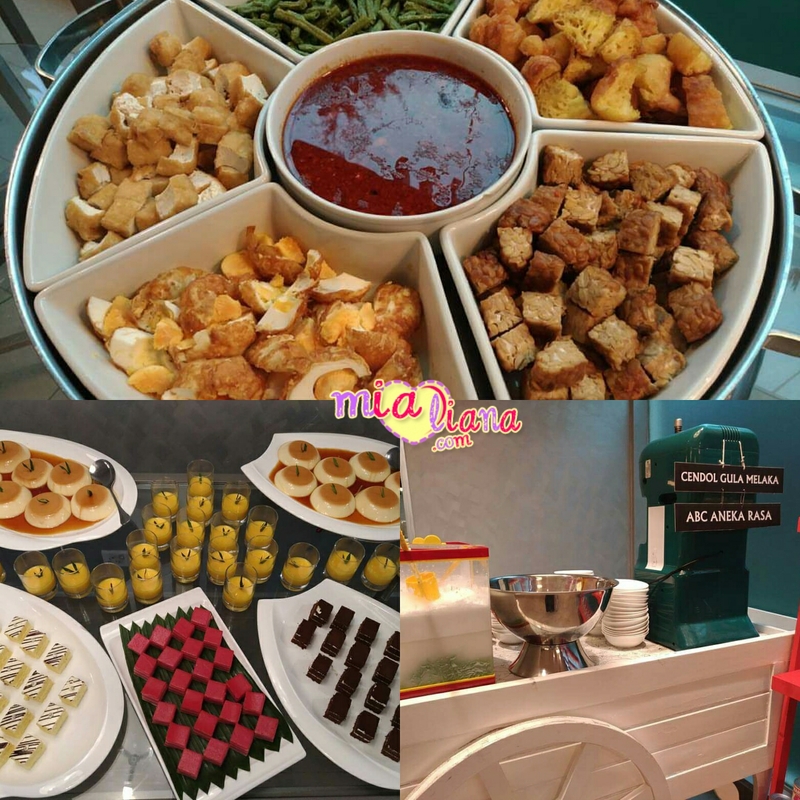 Truly a surprise.. Ramadan buffet spread showcase over 100 different dishes from freshly prepared salads and kerabu, soups, hot dishes, mouthwatering desserts and a variety of thirst-quenching beverage to break-fast from 27 May until 24 June 2017. For the main course, try out the signature dish - Asam Pedas Ikan Tenggiri, daging Masak Lemak Cili Padi, Kupang Goreng Belado, Kari Ikan Bawal, Ayam Masak Kari Hijau and many more! 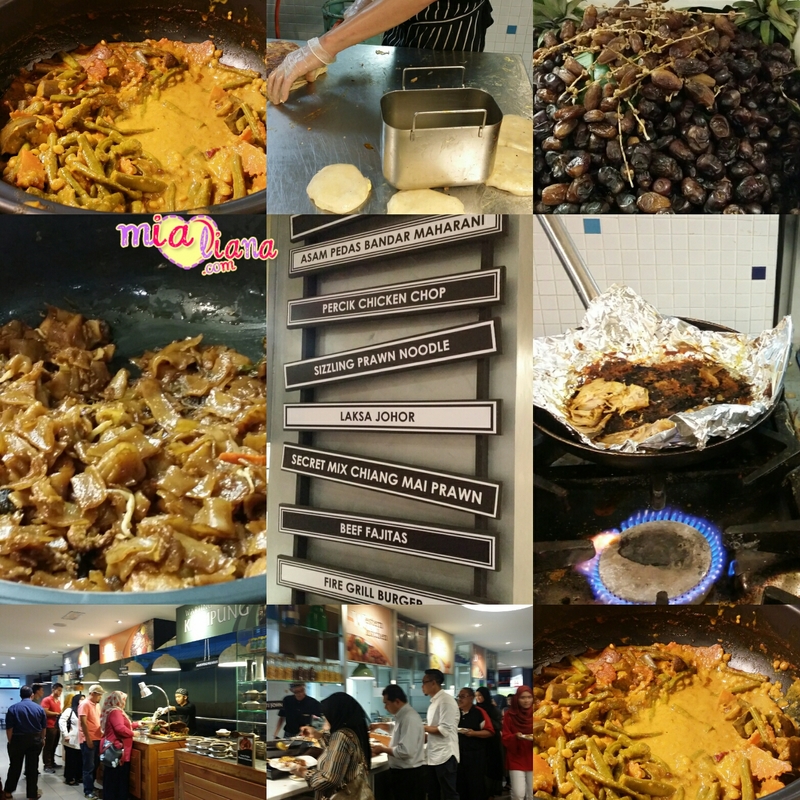 And you won't regret..
Head over the show kitchen where our chefs will prepare a la minute at the action stalls such as Grilled Ikan Bakar, Sup Daging Berempah, Laksa Penang, Kambing Bakar, Roti John, Murtabak and Char Kuey Teow. 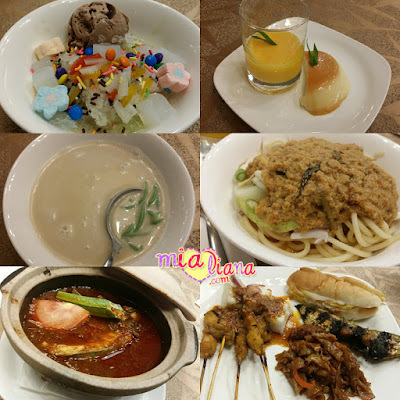 Continue your break-fast journey with Cendol Gula Melaka, Bubur Lambuk, Bubur Kacang, fruits and Ais Kacang - the Malaysia's all-time favourite with 50 type of condiments to choose from. No need to worry. Swiss-Inn Johor Bahru also provides prayer facilities for Muslim patrons and ample free parking space. Wait no longer! 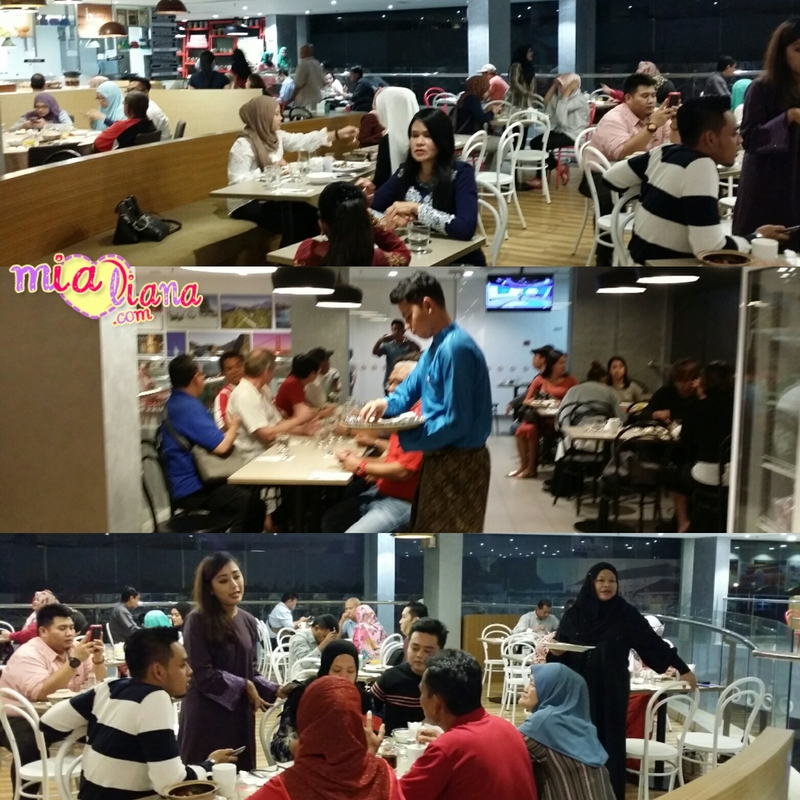 This Ramadan, enjoy the break-fast meal with your families, friends or business associates. The Ramadan Buffet price at RM88 nett per adult and RM40 nett per children. 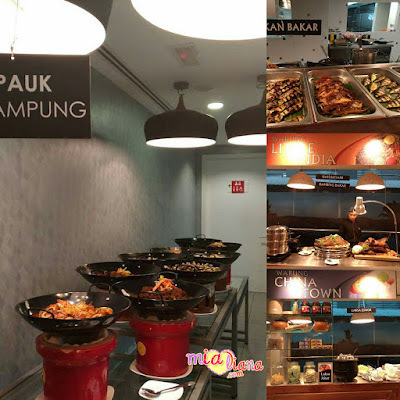 As a reward to valued customers, Swiss-Inn Johor Bahru is offering the Selera Kampung Buffet Ramadan vouchers at a discount price of RM68 nett per adult and RM38 nett per children (5-12 years old). On top of that customers also entitle to get 1 voucher for every 5 adult vouchers purchased. 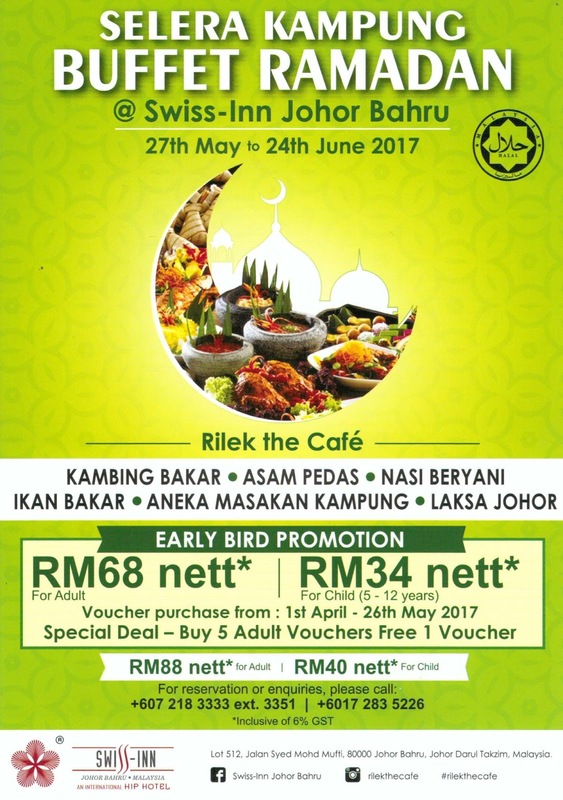 This promotion ends 26 May 2017. 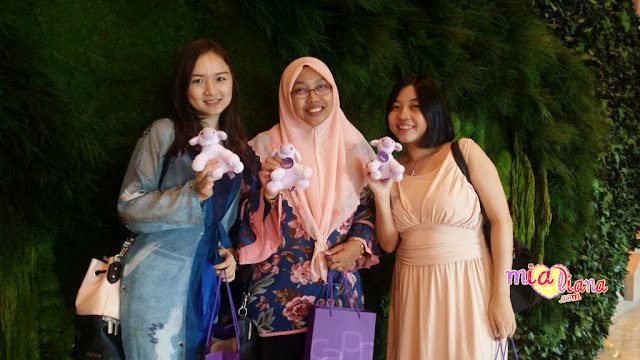 Corporate bookings and voucher purchasing can be made with the Sales and Marketing Team at 07-218 333 ext 3330/3331 or Rilek The Cafe at 07-218 3351. ** come and break-fast here... selera kampung so delicious and feels like wow!